One of the finest reality shows on Indian television is India’s Got Talent from Colors TV. Shakib Zakir Ahmed was the founder of the show. It is also a part of the Got Talent franchise, one of the biggest in the world today. Britain Fremantle media and the Colors Tv joined hands to present the show for the Indian audience. Anyone with amazing talent can join and perform in the show to get recognition for their talent. They have to impress the audience and the judges. 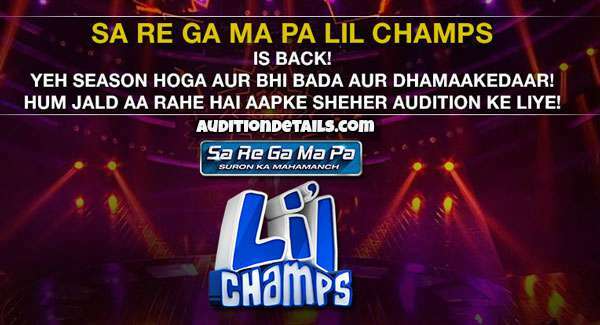 Contestants can perform in both solo and group. The show started in 2009 and will be hosting its 8th season this year after 7 successful seasons. 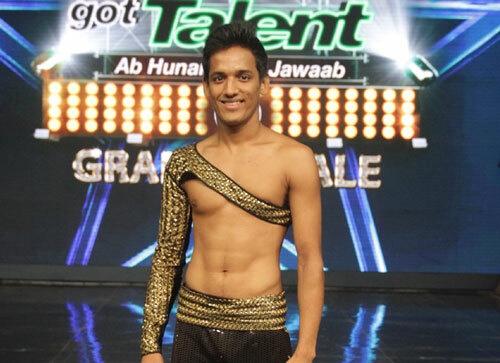 Let us take a look at the winner list of India’s Got Talent (IGT). The India’s Got Talent of the show was the one where it got all the popularity for the different concept. Nikhil Chinapa and Ayushmann Khurrana were the hosts of the show and it was judged by Shekhar Kapur, Kirron Kher, and Sonali Bendre. 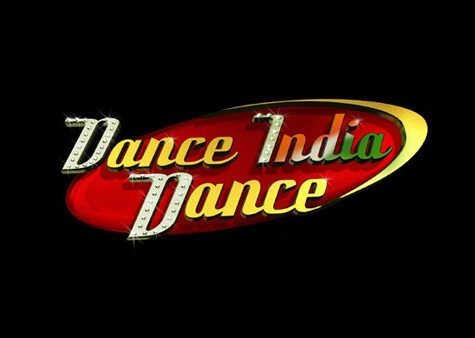 56 contestants took part in the show and after several hardships; it was the Prince Dance group who came on top. The Vishnu’s Dashavatara performance by them made them nation favorite along with the judges. 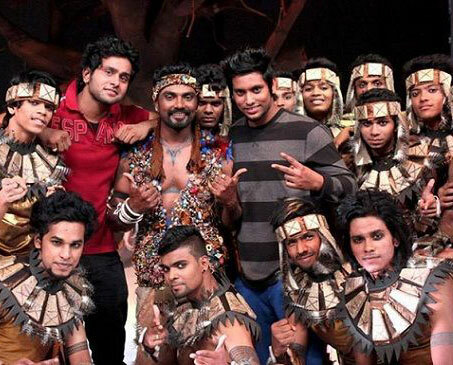 The successful first season paved the way for the second India’s Got Talent Season 2. The judges were Sonali Bendre, Sajid Khan, and Kirron Kher this time but the hosts were same. 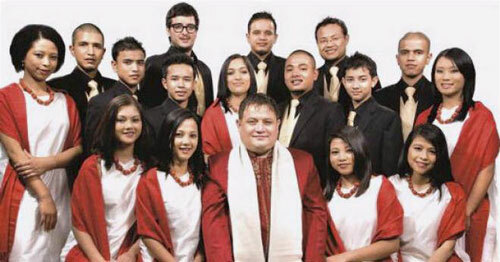 Shillong Chamber Choir Group won the show and the hearts of people with their fusion based musical performance. The leader of the group is Neil Nongkynrih, who is a professional pianist. They astonished the audience and the judges by mixing western music with khasi opera. Another India’s Got Talent Season 3 which helped the show in gaining more popularity. The show was hosted by Gautam Rode and Meiyang Chang. The judges this time were Sonali Bendre, Kirron Kher, and Dharmendra. Suresh and Vernon Group were the winners of the season on the back of their scintillating performances. The show, hosted by the Manish Paul and Cyrus Sahukar was judged by Kirron Kher, Karan Johar, Farah Khan, and Malaika Arora. Sonali Majumdar and Maraju Sumanth, two young dancers of Kolkata’s Bivas Dance group were the winners of the India’s Got Talent Season 4. The dancing ability of both the kids is really a treat to watch. 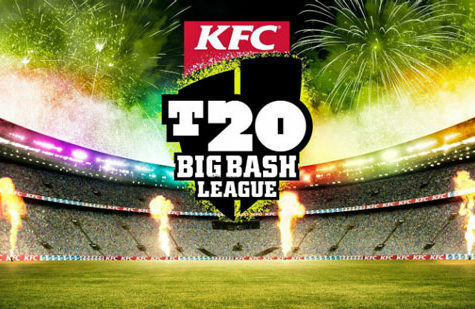 The finale became even more glorious with the inclusion of Shahrukh Khan as the guest. The India’s Got Talent Season 5 saw Bharti Singh, Mantra, and VJ Andy as the anchors of the show. The trio of Kirron Kher, Karan Johar, and Malaika Arora are judges of the show won by Naadyog Academy and Ragini Makkar. The institute is based in Indore and has a total of more than 360 students now. This time it was the aerial dancer Manik Paul, who got the famous trophy of India’s Got Talent Season 6. With his flexibility, he won the heart of the judges and audience. The judges were same like last season, but the hosts this time were Bharti Singh, Nakuul Mehta, and Siddharth Shukla. This time around too the judges are same and hosts are Bharti Singh and Siddharth Shukla. 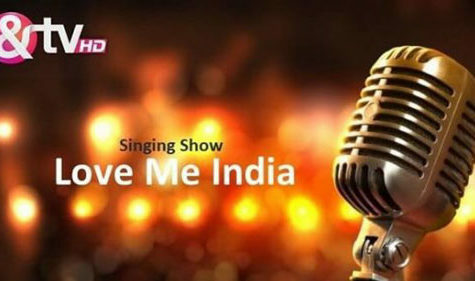 There was a lot of talent in the 7th edition of the show including Brijwasi Brothers, Raju & Sachin, The Mangniyar Seduction, Rock On, and Incredible Mallakhamb but the incredible flutist Suleiman, won India’s Got Talent Season 7 the show while Papai and Antara were the ones who came second. 50 lakhs was the winning amount for the show. The India’s Got Talent Season 8 is going to start on the 20th of October. 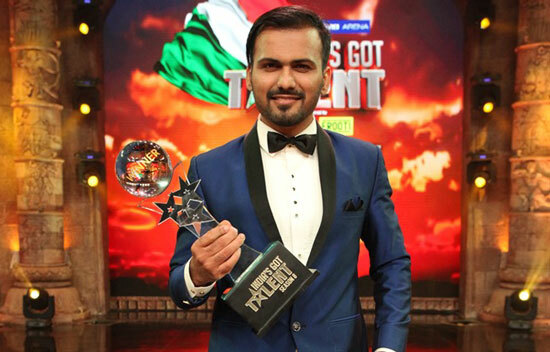 After a cut throat competition between the competitors with fine talent, the IGT Season 8 show has found its winner in the magician Javed Khan. Javed who works in an IT firm, has done his mechanical engineering. 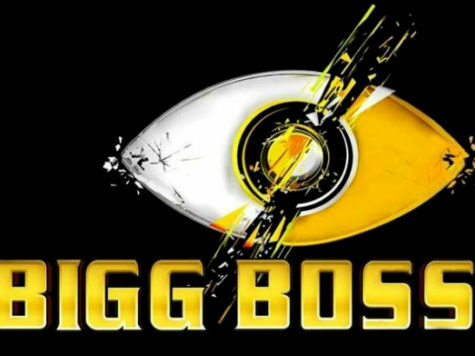 The show will be judged by the same trio of Kirron Kher, Karan Johar, and Malaika Arora. As a host, Bharti Singh has been already signed.